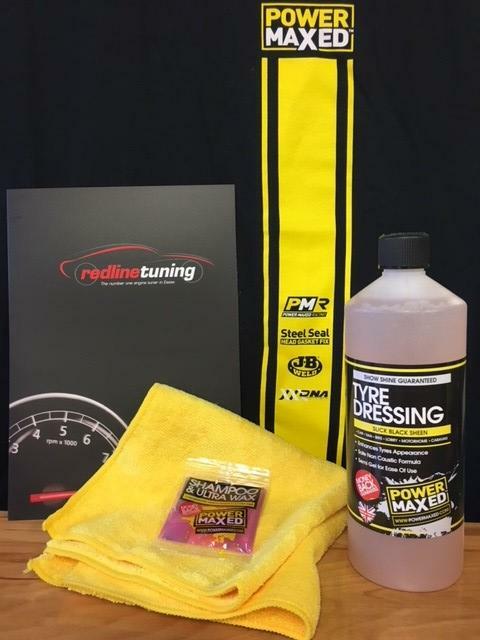 Power Maxed Tyre Dressing 1 litre + Free Complimentary Micro fibre Cloth and Shampoo & Ultra Wax Sachet. Power Maxed Tyre Dressing & Renovator contains materials that enhance the appearance of tired rubber surfaces once applied directly. It is manufactured as a semi gel consistency to make application quick and easy leaving a great shine.